A few years ago some people thought authority building was everything an SEO did. 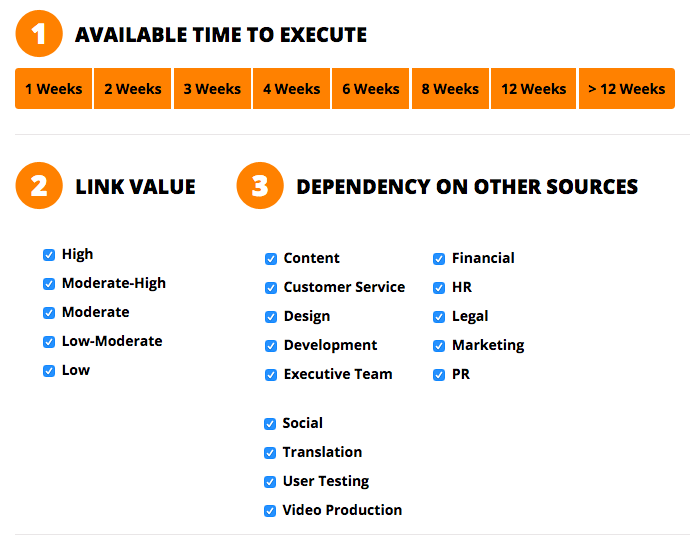 It was common to hire an SEO just for the link building (and still happens today!). So what does authority building mean? Well, quite simply it means what authority does the site hold. How does the world or the internet view you? Do you have lots of trustworthy sites pointing to you or spammy sites that are linking to you? We’ll get more into the nuances of this, but the basic idea you want to start with is what authority does my site hold? Measuring authority will largely depend on the site or metric you use. For the most part, SEO’s will typically use Moz’s domain authority and page authority metric. You can read more here to learn about how Moz calculates this. But for now, just think of it as a score that ranges from 1-100. Domain authority is a metric Moz uses to calculate your overall sites’ authority. It’s how well your site will rank in Google. It’s typically hard to affect this directly, but things like the age of your domain and overall collection of your links can help this a little. However, it’ll be harder to move this needle once your domain authority hits around 30. Page authority is the authority calculated for a particular page. It’s how well your particular page will rank in Google. 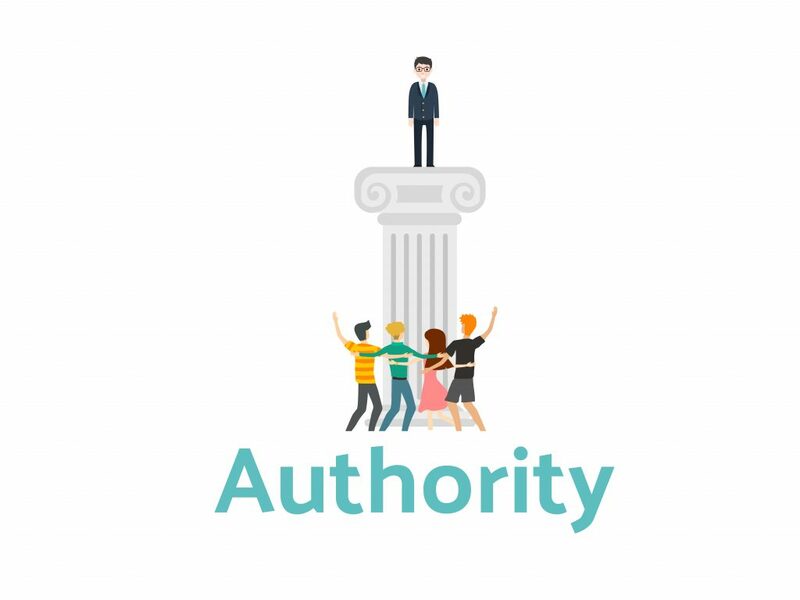 Authority will encapsulate factors such as quality of links or sites pointing to your site. There are more than dozens of factors that contribute to this except for on-page elements like keywords or content. The best way to create or help influence authority for both Domain and Page authority is by external links. I could try my best and list out all the different types of how you could build links, but frankly, Point Blank SEO has already done such a fantastic job with his guide that I will refer you to that. However, I will still point to a few examples to get you started. First, here is Point Blank SEO’s guide to link building. 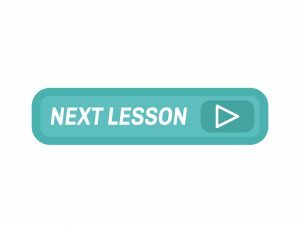 Check off the options that apply you (time, quality, unique attributes to your site, etc.) and hit apply for the list of options. Now let’s run through that scenario and see how we’d use this link building guide effectively. 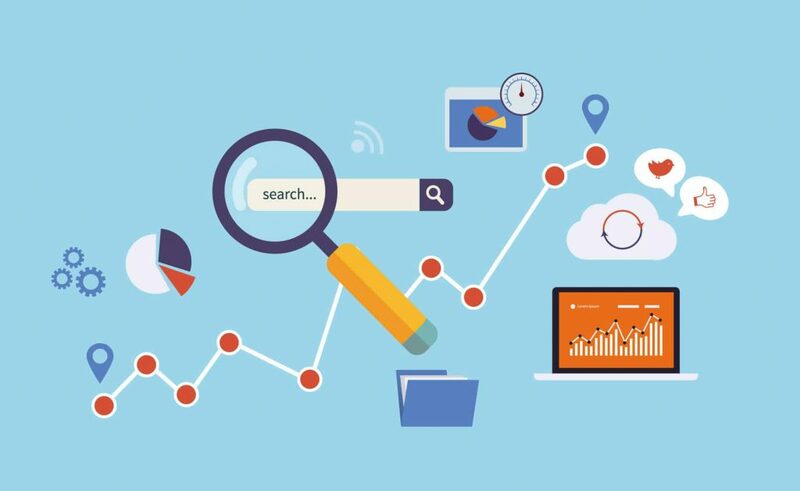 The initial step is to look at your site and primary keyword and search Google for “keyword+resource page.” Silly and straightforward, right? Yes and no. It’ll get us started but it won’t always hit the mark and will require more digging. When Google searched we get sites like this that pop up. The first thing you’ll notice is they are asking for $1,200 for a link which is very pricey. But as informed SEO’s what do we do first to check the legitimacy of this page or domain? Take a few minutes and jot down what step you would take or action. We look at their Domain or Page authority via Moz bar! The reason why is because we want to understand if the $1,200 is worth it. Even if we don’t have money now, it might be something to keep in our back pocket in the future. This particular site has a Domain Authority (DA) of 30 and a Page Authority (PA) of 20. That isn’t very good for what they are charging. It’s a low-quality site and would transfer low-quality signals to your site. At least it won’t add much value for the investment. However, for new SEO’s or perhaps frustrated experienced SEO’s there is an approach that will help you. It’s a line of thinking. An empathetic approach that makes you put yourself in their shoes just like we do with keyword research. 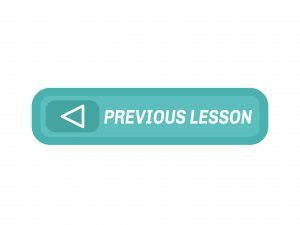 What would a resource page look like on a trustworthy or respectable site? Why would we want one? Is it beneficial or something of a gimmick? 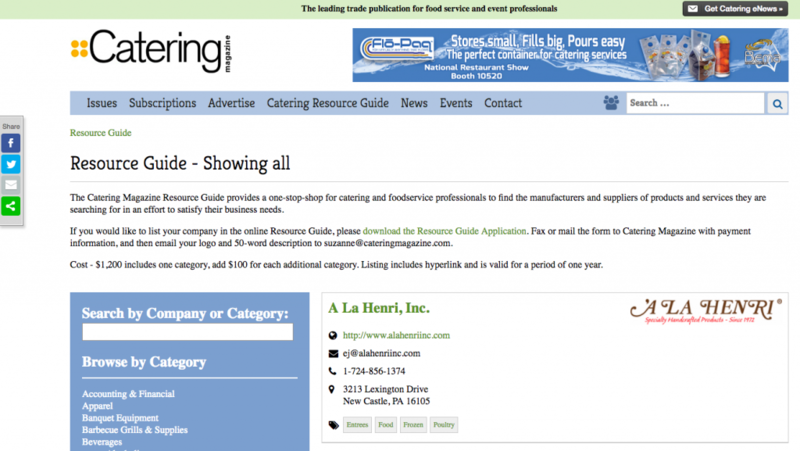 Trustworthy sites would most likely be venues for the catering industry. 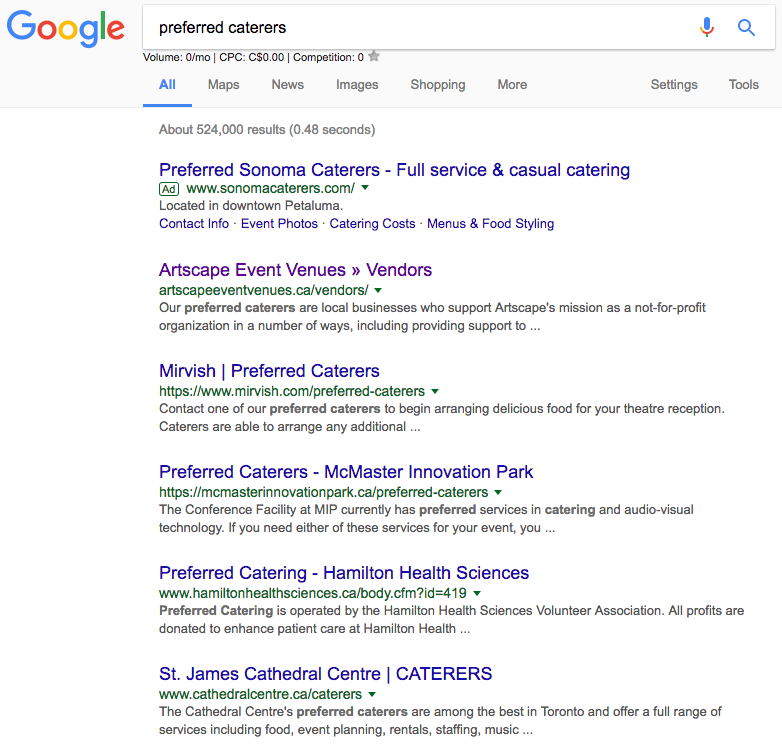 If I were a big venue, I would probably have a list that says something like “preferred caterers.” This way people who respect me will expect excellent caterers to be on that list and thus getting on that list will mean you are trusted. That will send proper signals to Google too. Nevertheless, like in most of our research in SEO we Google it. Viola! 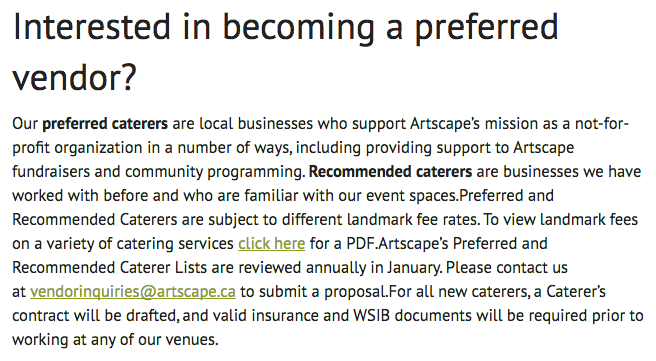 We get a list of all the places that have preferred caterers! Of course, we’re not in the clear in building a link, but we’ve successfully found a hot spot. And clicking on the first link we get a list of all of our competitors as well as instructions on how to be part of it. Well, you can start to see the picture here that building authority isn’t easy if you want to go about it the right way and build relationships. That is one of the single most valuable lessons about link building, and authority building is you need to think of it as a relationship building exercise. Get empathetic and start asking yourself questions of why and how trustworthy sites would link out to your business or site. Once you can answer that or get help from someone else who can, you’ll be on your way to long-term stability and growth for authority building.